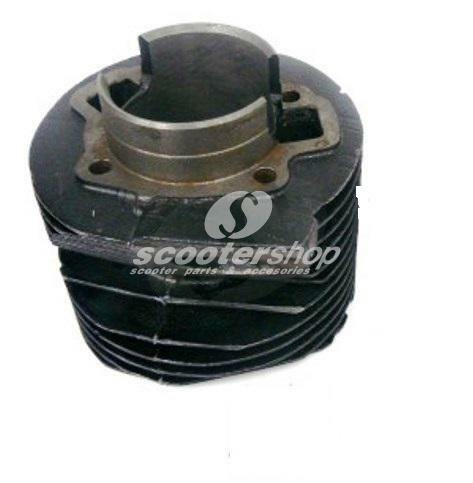 Lambretta cylinder S.I.L. 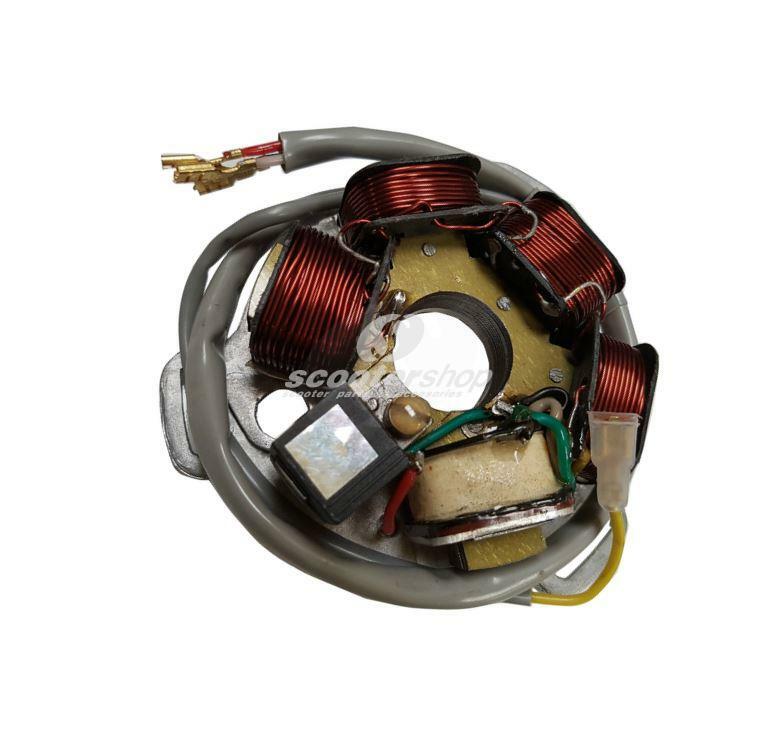 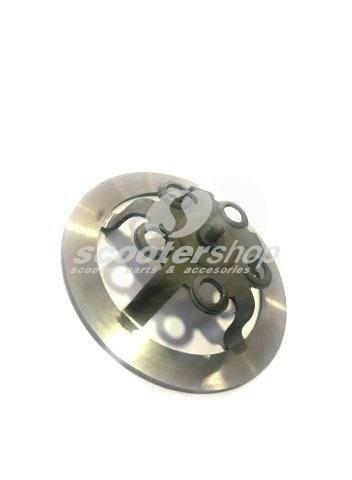 , 57 mm , without piston , 150 cc . 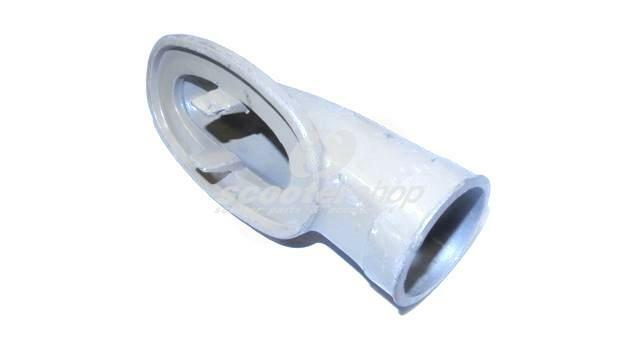 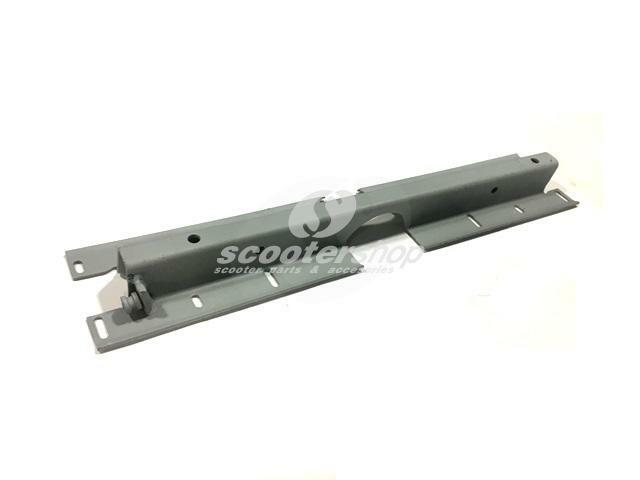 Rear frame strut for Lambretta LI (Serie 3), LI S, SX, TV (Serie 3), DL, GP. 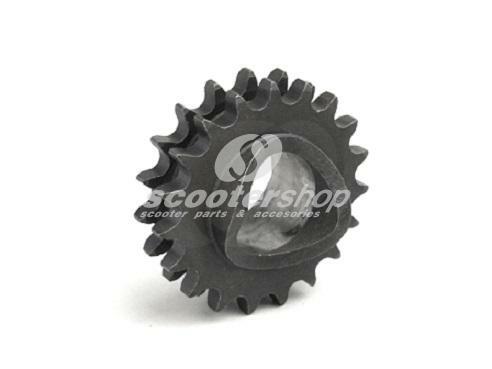 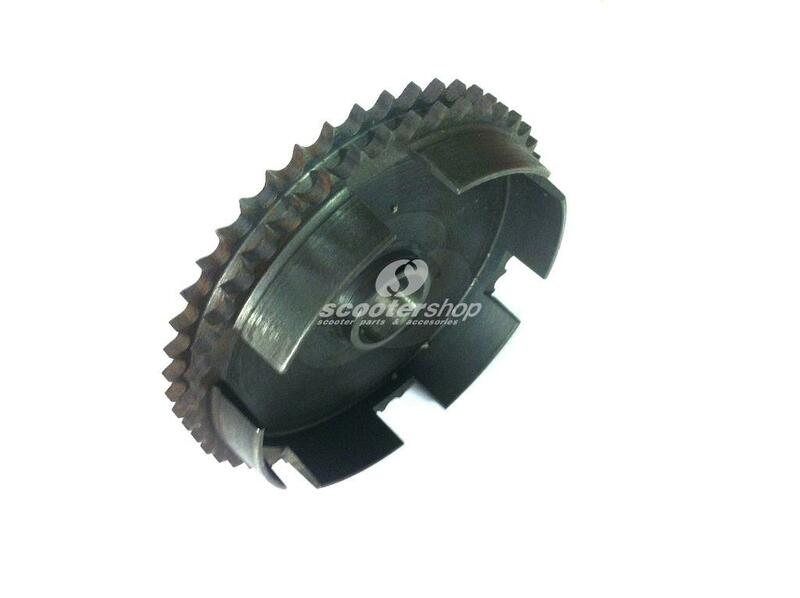 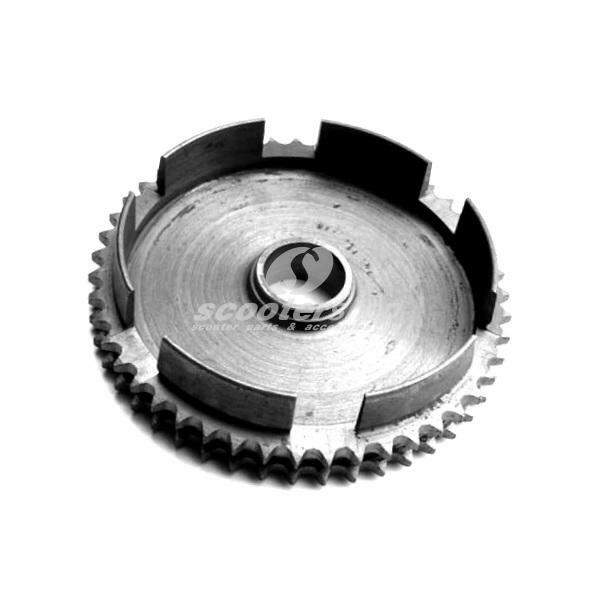 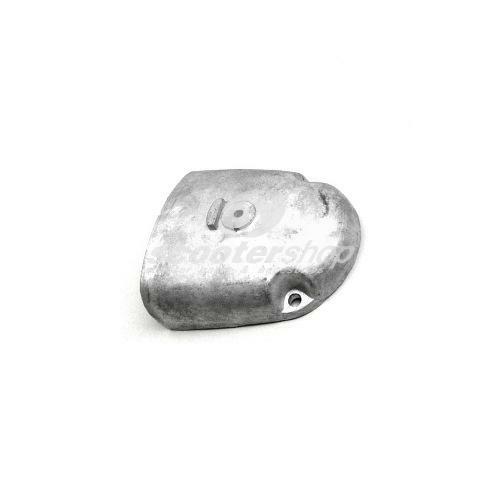 Rear sprocket -SIL- for all Lambretta Series 1, 2 and 3 scooters.